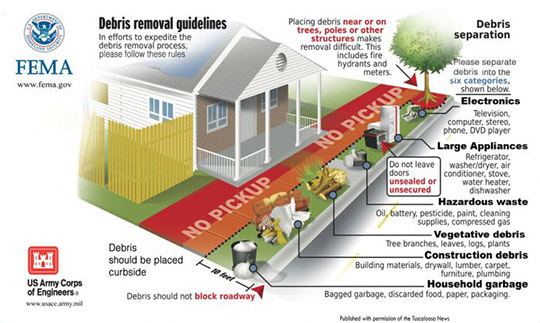 WCA will only service solid waste that is placed in the blue cart. Please place your cart out at the curb in the same manner as you normally do. WCA/VF Waste Services will resume regular service for solid waste that is placed in the blue cart. Please place your cart out at the curb in the same manner as you normally do. Recycling services will be suspended until Monday, Sept. 11, when they will resume as normal for all customers citywide.